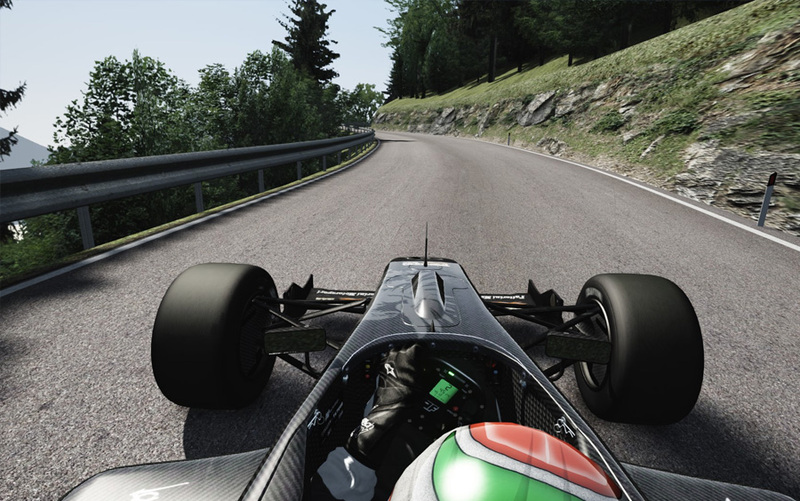 The premier mod by CTDP for Assetto Corsa brings you the 2009 season and Hill Climb Event with all competing cars and drivers. The International Formula Master (IFM) was a supporting series during the European WTCC races from 2007 till 2009. The series was subsequently retired. Several small independent teams have utilized, with success, the former IFM Tatuus cars for various Hill Climb Events and have entries in FIA's European Hill Climb Series. We got our hands on the original user manual of the Honda K20A engine and Tatuus chassis and had access to more real data as ever before. This helped in creating highly realistic physics for IFM 2009 so you can feel like a real race driver. 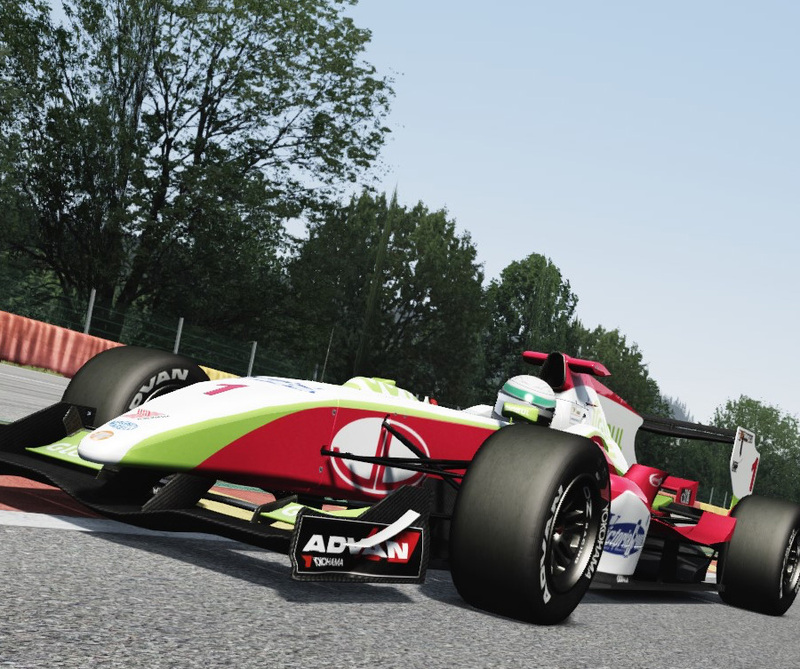 The addon includes all cars of all teams and drivers, a setup guide, and detailed templates to create your own car livery. CTDP is short for Cars & Tracks Development Project. We are an independant group creating high quality content for racing simulations. 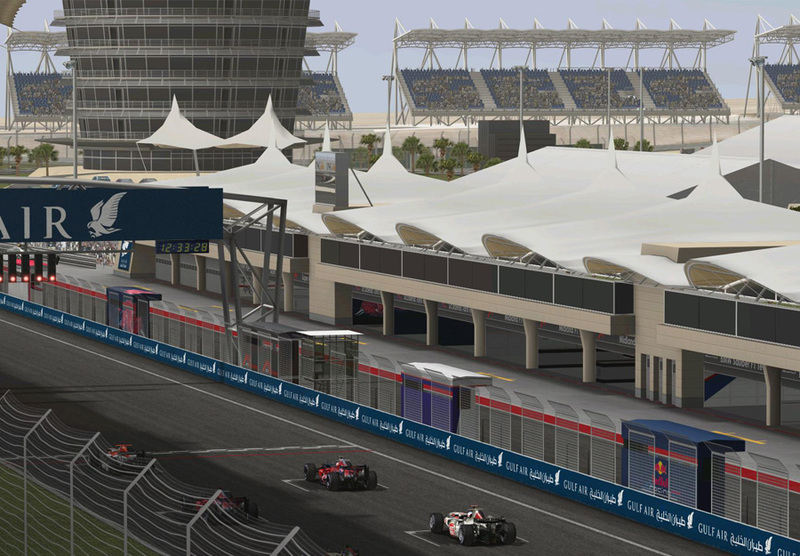 We released highly acclaimed full-season addons for games such as F1 Challenge and rFactor. Our members are all motorsports enthusiasts for who modding is a hobby. CTDP's work is strictly non-profit oriented and non-commercial. CTDP creates high quality content for Simracing games in their freetime. 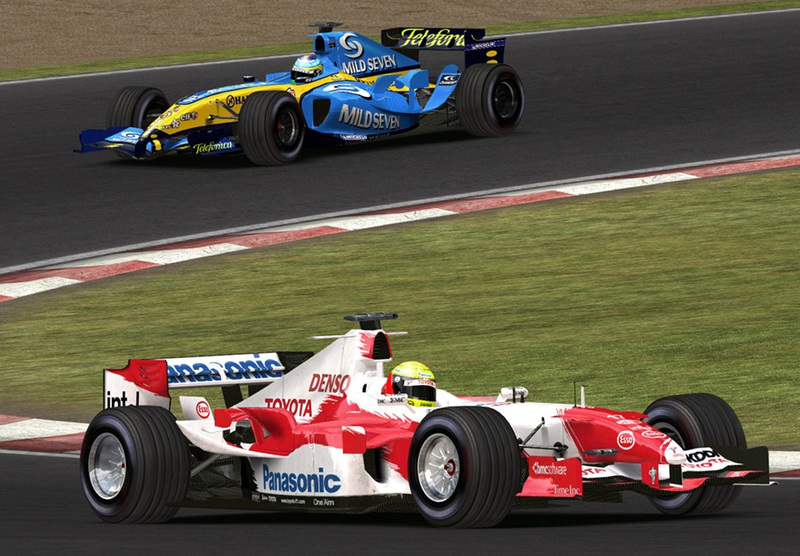 F1-season 2006 meets rFactor. Good things need time. Put on your racing gloves, lucky sneakers and get out there racing. But it's not only about the driving skills you will need to succeed. Now, you will also need strategic and technical skills to win the race. Use clever updates to you car to improve your performance and finetune your setups. Be prepared for your race. You have waited long time, but CTDP brings you the real F1-experience for rFactor and F1Challenge. 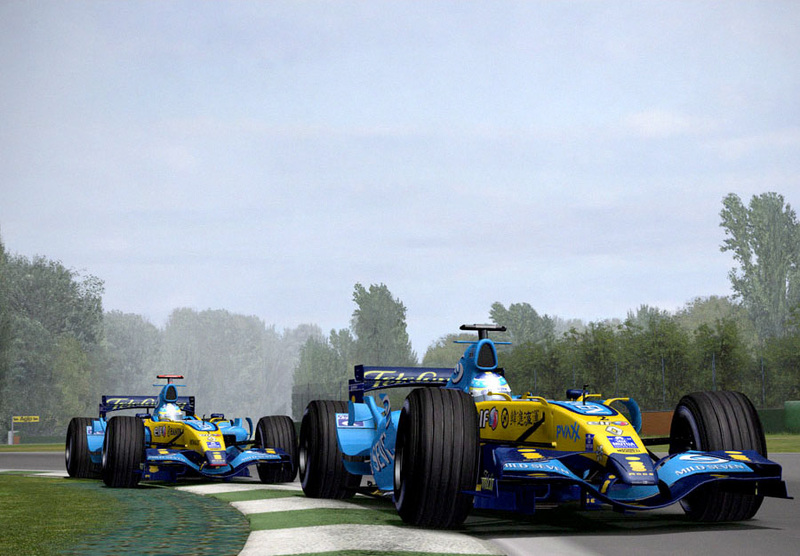 You can get the complete F1 season 2005 a full line of cars: all polished, cleaned and prepared for your race. And that won't be an easy one, but instead you get physics, which will demand all your cunning to succeed. Who said F1 was easy, has never tried ... the real thing. 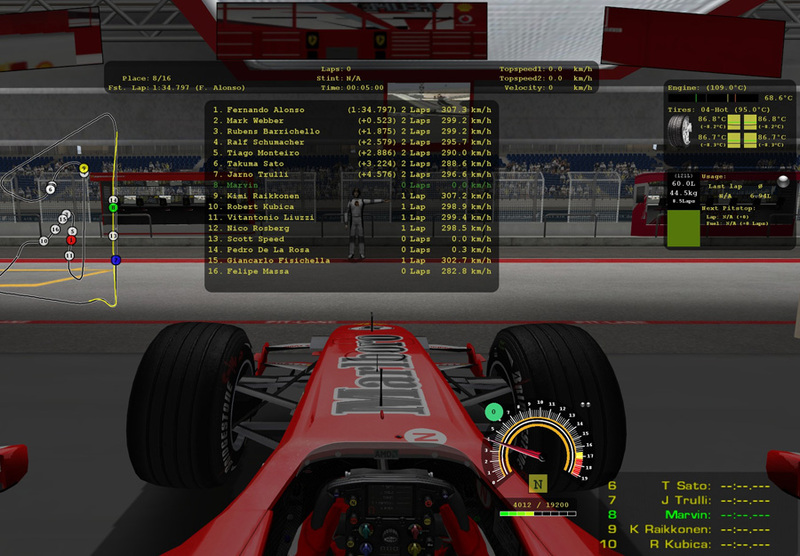 This addon brings the F1 season 2004 to F1-Challenge. It includes all track-specifications, a track pack and many more. 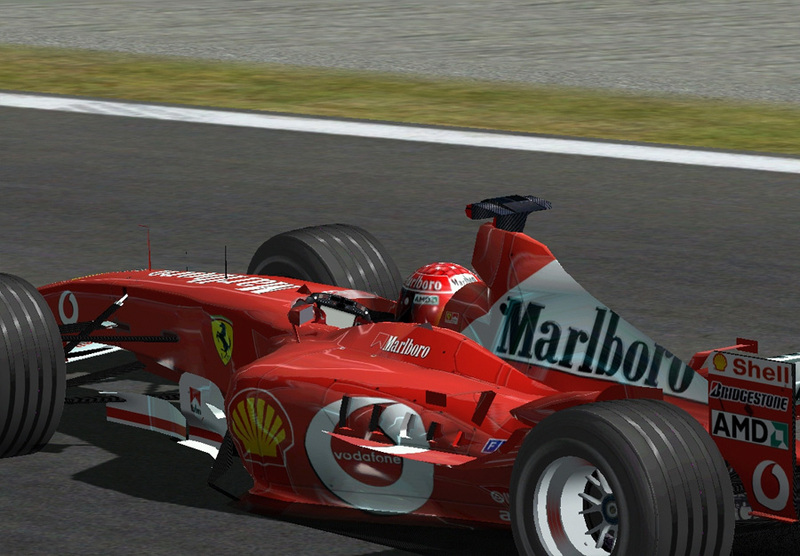 This addon brings the F1 season 2003 to F1-Challenge. It includes all track-specifications, a track pack and many more. 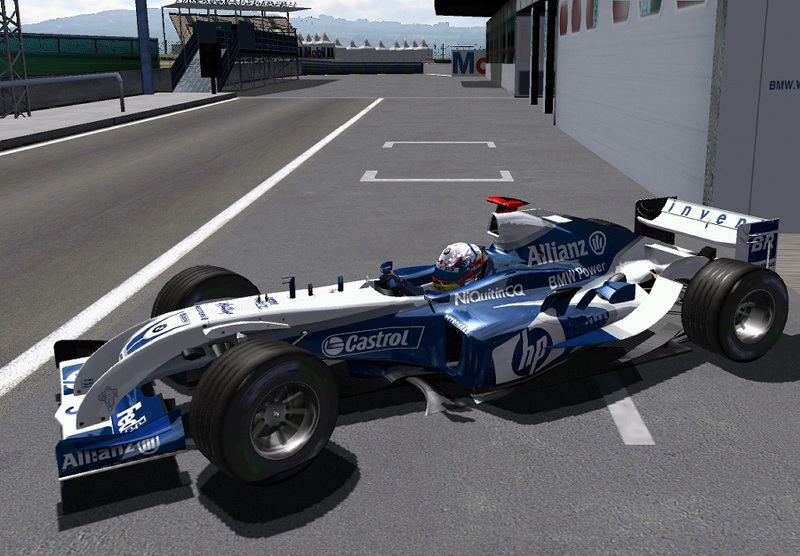 This track is the perfect addition to the F1-2005 and F1-2006 addons for rFactor. 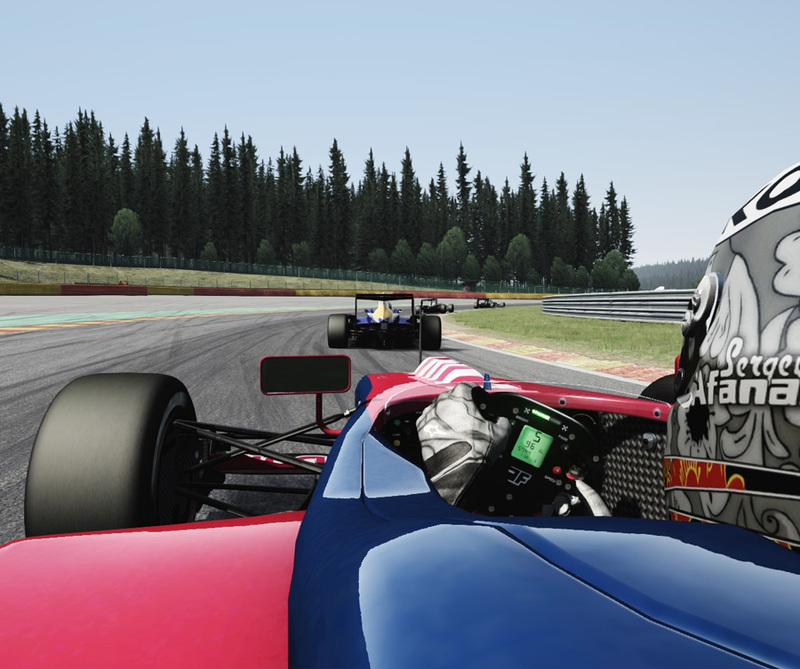 It is a new, feature rich, configurable and extendable dynamic HUD system for rFactor. It is configured through ini files, which are created and modified using the provided editor, which is kinda self-documentary. Please consult the Readme with care to learn how to use this plugin. 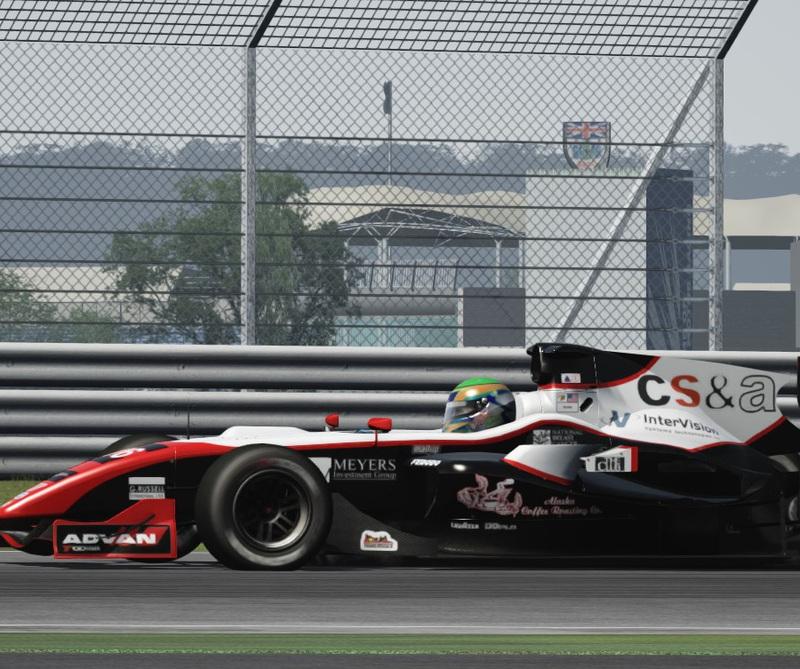 Create your own custom overlays of live data for rFactor with as much or as little information as you want. rfDynHUD comes with its own intuitive editor which allows you to define when and which overlays are shown to you. These overlays can be heavily customized to suit your needs. You can create different overlays for each session, car and mod. Several overlays sets and dozents of single widgets are included with rfDynHUD. Ecclestone TV simulates TV-coverage overlays, while other sets are better for drivers or for race directors. rfDynHUD is Open Source and licensed under the GNU General Public License. The package includes an SDK and a rich tutorial showing you step by step how to build your very own Widgets in Java. To participate in the development have a look at the source code and join us.